Born in Brazil in a musical family, Sonia Feres-Lloyd began to study music with her mother at the age of four years old. She holds a Doctor of Musical Arts degree from Louisiana State University, and is a violist with the Baton Rouge Symphony Orchestra. In Brazil she has played in several orchestras, including the Camerata Fukuda, Orchestra Nova Sinfonietta, and Orchestra de Camara do Theatro Sao Pedro. 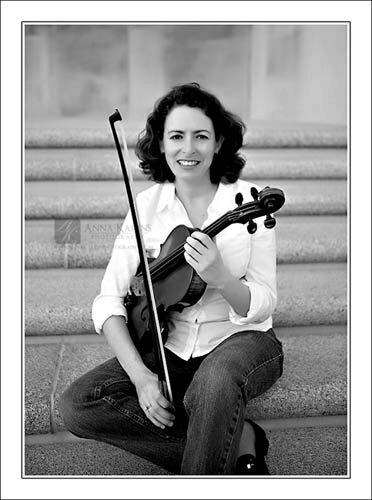 Besides performing, Dr. Feres-Lloyd has been developing pedagogical work for many years, especially with children, teaching violin and viola, first in Brazil, in her family's school of music, Escola de Musica de Jundiai, and in the United States since 1993, at the LSU Music Academy, Strings Project at the University of Northern Colorado, and now at her own Children's Music Studio. 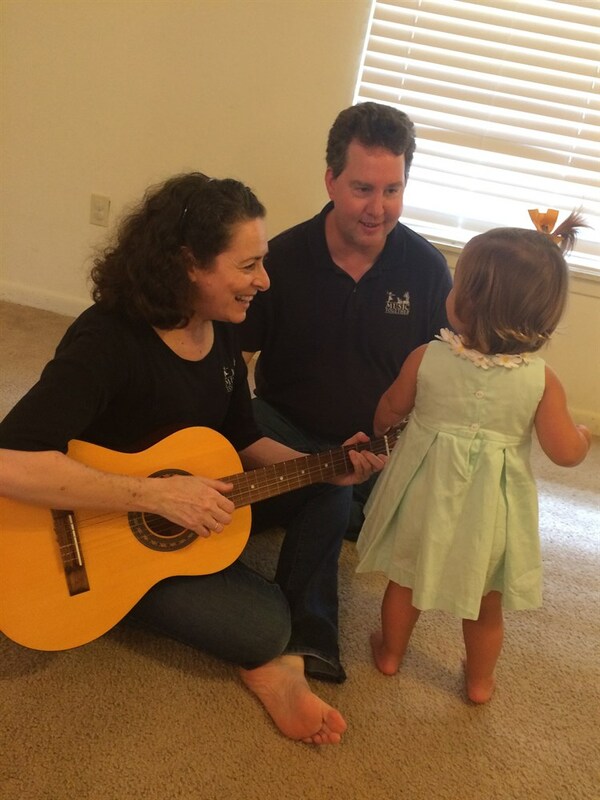 Dr. Feres-Lloyd is a registered Music Together® teacher. William Lloyd is a native of Vicksburg, Mississippi. He got his B.M. degree at Delta State University, MS, in Vocal Performance, and his Masters degree in Music, Vocal Performance, from Louisiana State University. William has performed with Sarasota Opera, Baton Rouge Opera, LSU Opera, Wildwood Park for the Performing Arts (Arkansas), Opera Southwest, Pensacola Opera, Houston X Opera. 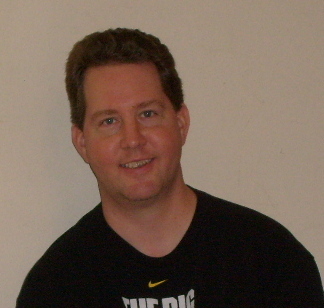 William is currently a Cantor at Saint Augustine Episcopal Church, in Central, LA. He has successfully passed his training and is a Registered Music Together Teacher.